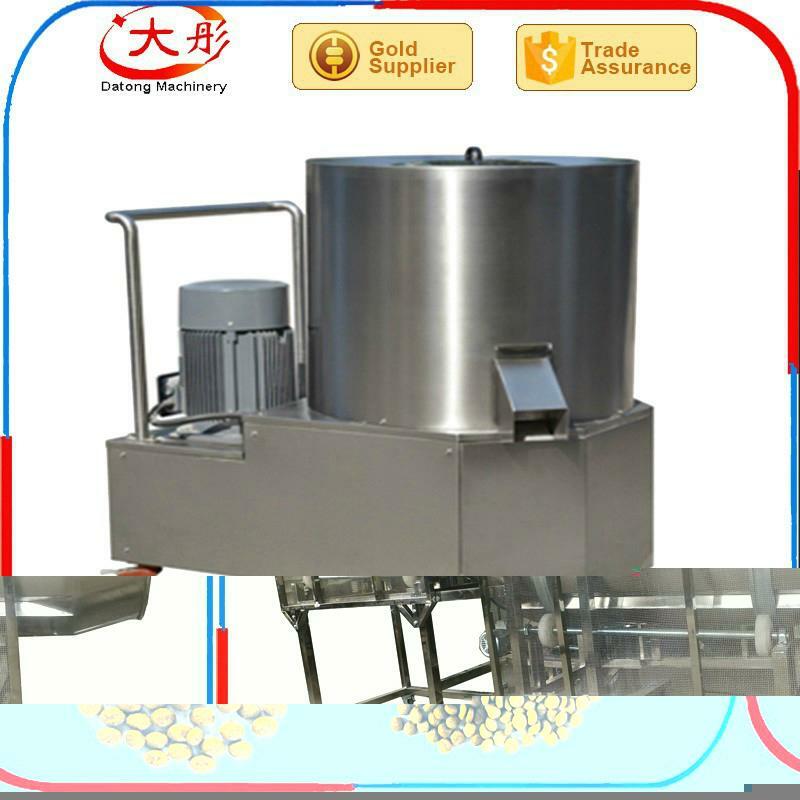 1).All Animal food equipments are made of stainless steel.It meet food safety require. 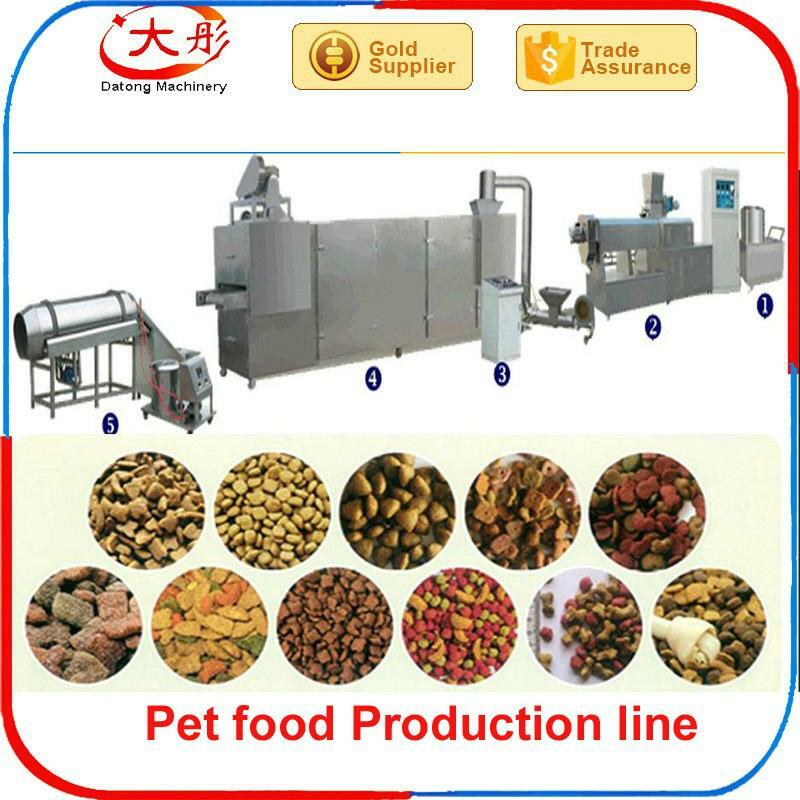 2).The Pet food making whole line fully continuous and automatic. 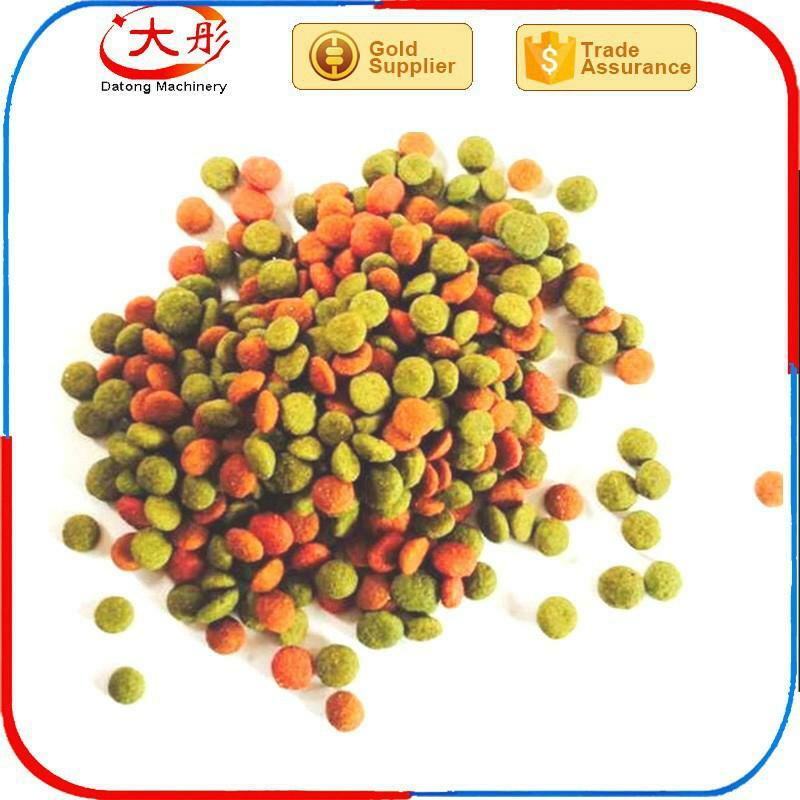 3).Datong Company provide basic animal food receip according to your require. 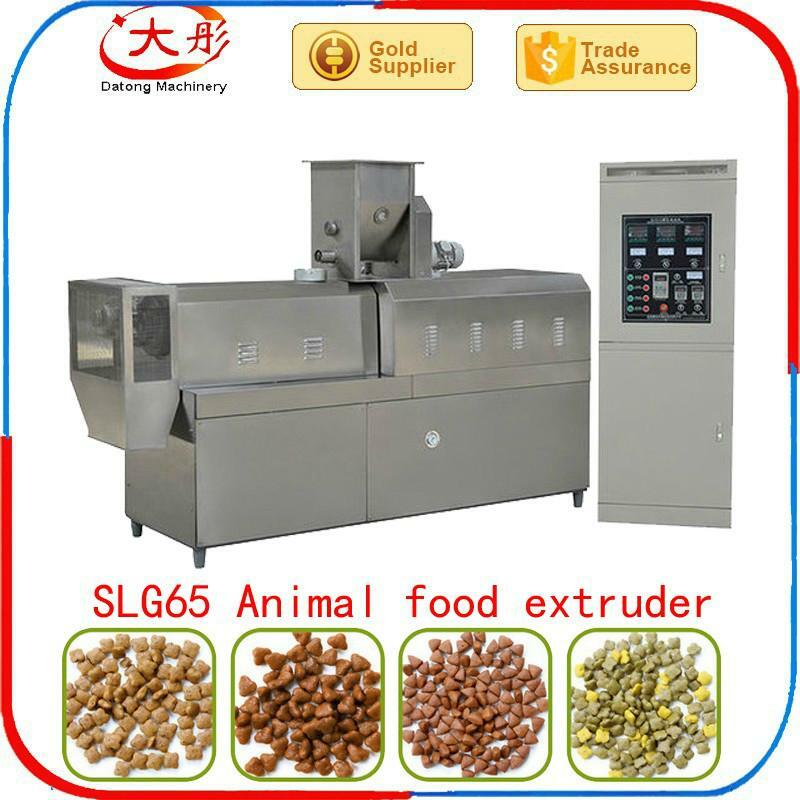 4).The final animal food shapes and sizes can be various by changing the extruder die. 5).Supply different size mould free for customer. 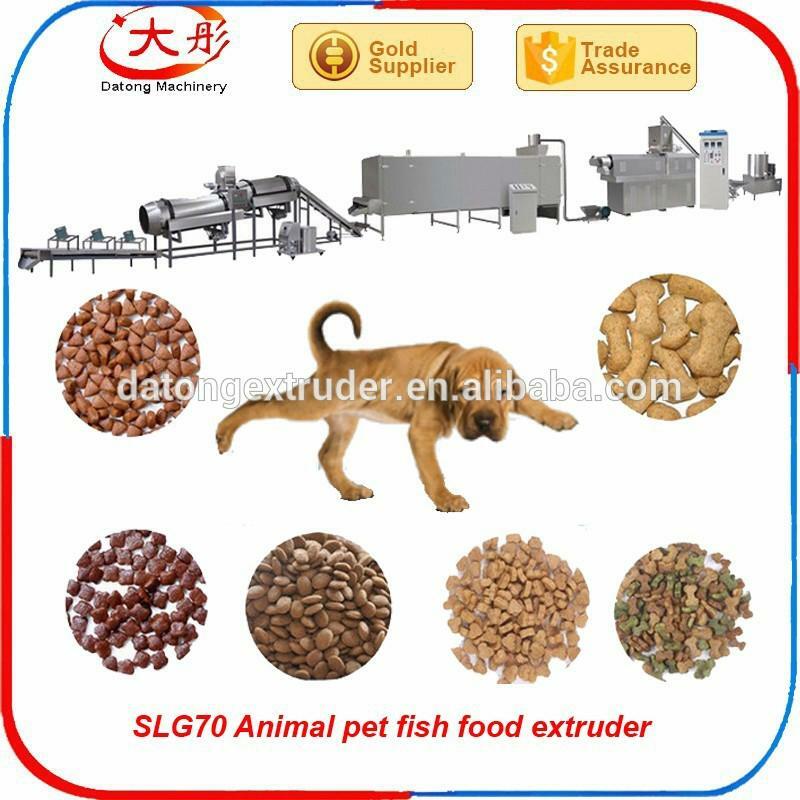 This animal food processing line can be used to produce pet food pellets, the pellets size can be changed by adjusting the extruder dies, Meanwhile this line can used to produce dog food, cat food by change some place.You can buy one whole line to make fish food and dog cat food together. Three phases:380V/50Hz, Single phase:220V/50Hz, We can make it according to customers' Local voltage according to different countries (400v 415v 480v....). 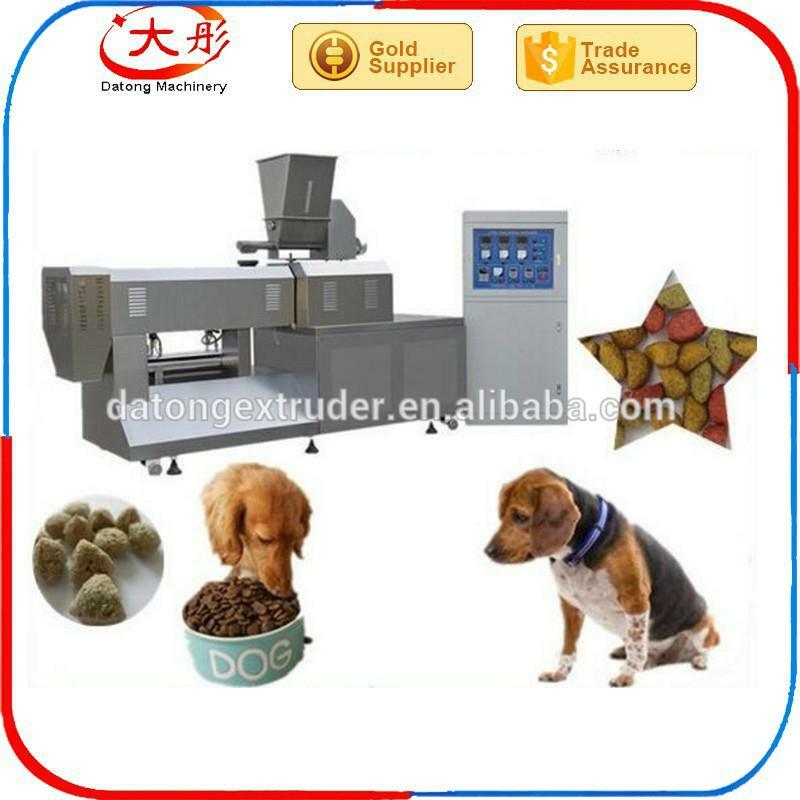 All the Animal food machines are made by stainless steel, this whole line is with reasonable design and with high automation;The screws are made by alloy steel, with building block system structure and self-cleaning function. We take part in exhibition in many countries like Turkey, Iran, Brazil, Mexico, Beijing, Shanghai and we are also still continuing.I am looking forward to seeing you and talking with you on the fair in near future. Any inquiry or Interests, Please feel free to contact Sales in Jinan Datong machinery & equipment Co., Ltd.His name is Kevin, his Online contacts are whatsapp, viber, skype.Whatsapp & Viber & Wechat. 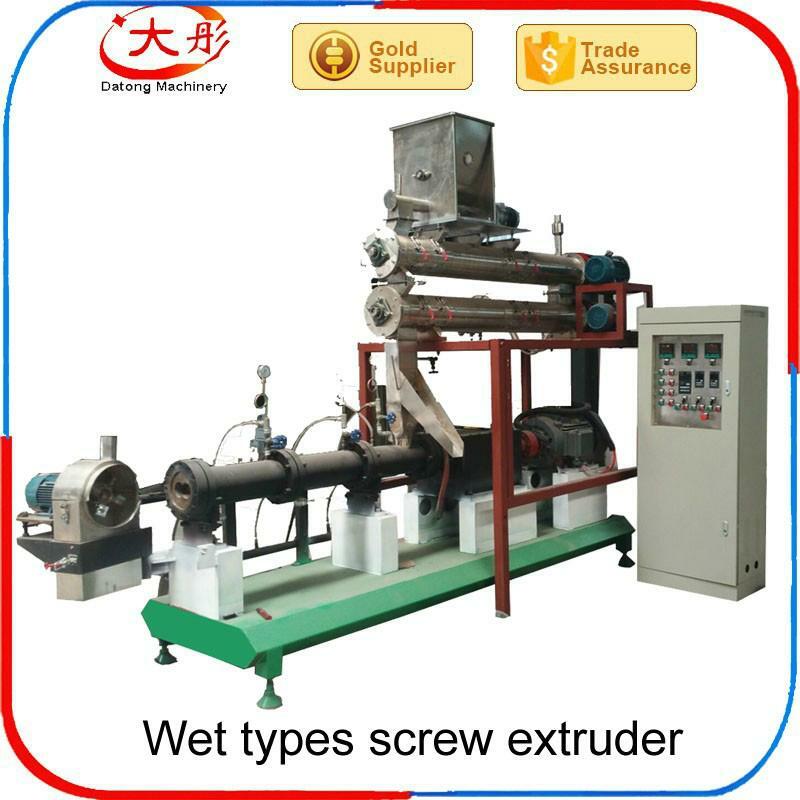 You can click below to send Inquiry to me, I will reply you asap.Welcome for your Inquiry!